"Alexander Ivashkin and Rustem Hayroudinoff are both players in the great Russian virtuoso tradition ... the piano flourishes all come over with the necessary brilliance ... Ivashkin's tone is strong enough to sail above the most elaborate accompaniments. They're helped by excellent recorded sound, full and well defined. It's obvious that both players are strongly committed to the music." 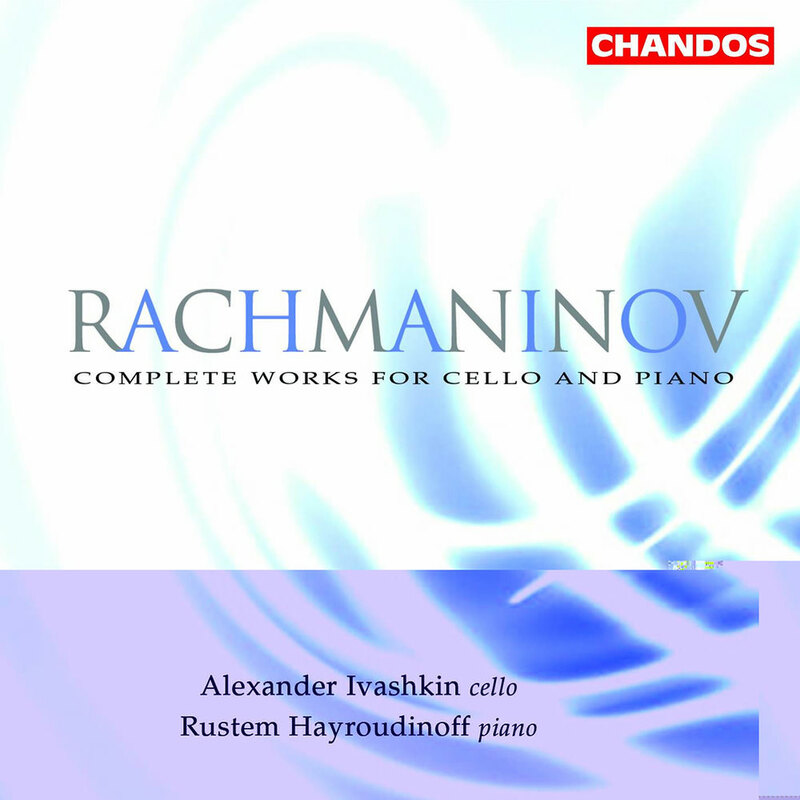 Pianist Rustem Hayroudinoff and cellist Alexander Ivashkin team up for this Rachmaninov programme featuring Vocalise, one of the composer's best loved works, frequently performed in a variety of arrangements. On this album it appears in its original version which has only recently come to light, having been bought by the Glinka Museum of Music Culture in Moscow. The original key of E Flat Minor seems more typical of Rachmaninov and more suitable for the sombre mood of the piece, while the original phrasing is much more interesting than that found in later, compromised versions. Another premiere recording in this version is the Melody on a theme by Rachmaninov, an improvisation by the composer reconstructed by Modest Altschuler with the piano part revised by Hayroudinoff.